TCC partners with the top Toronto staircase companies when it comes to entire home renovation projects that require new staircases to be installed in where we have removed the old staircase. 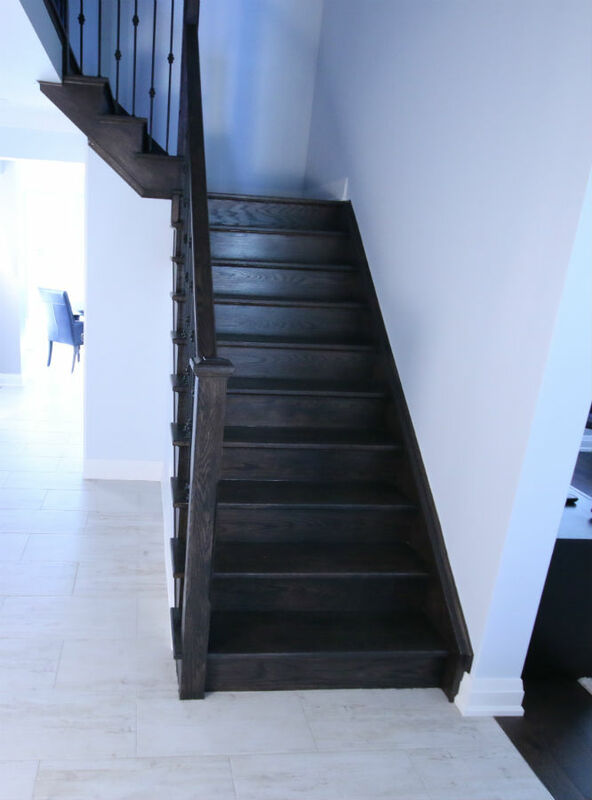 We have completed many renovation projects in which we have both opened up a main floor for a new staircase and we have also closed up a main floor opening with the installation of a new staircase. 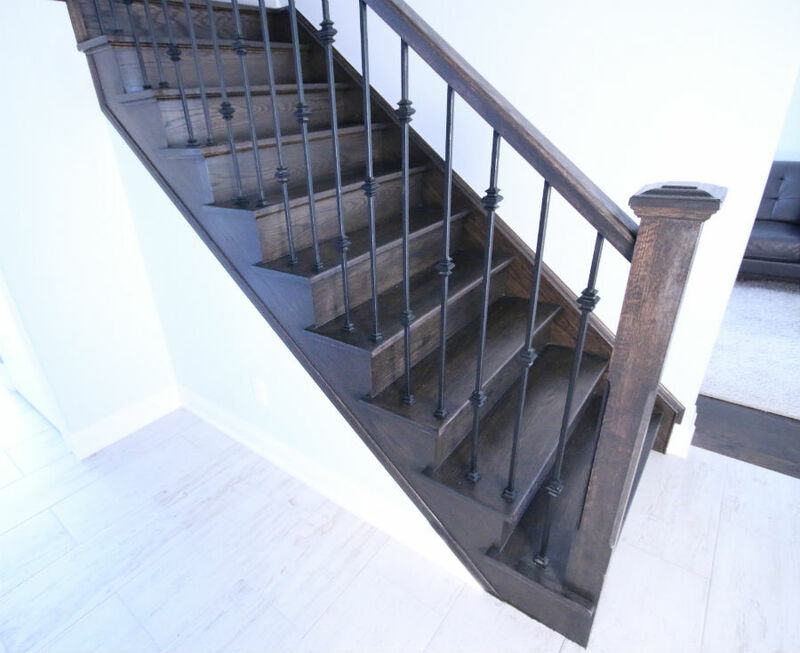 We can either do the new staircase installation ourselves or we also partner with a select group of partners who specialize in staircase wrought iron fabrication for pure custom one-off designs. 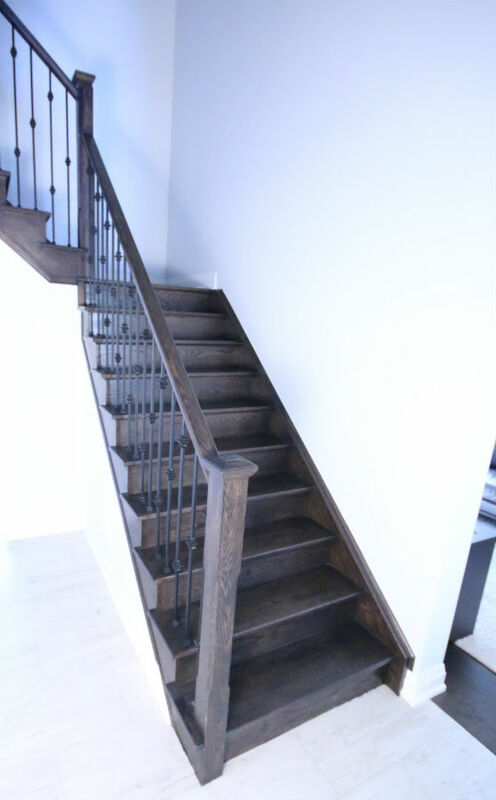 Here are some pictures of a staircase renovation project that we completed for our client as part of an entire home renovation project. Hope you enjoy these pictures of our Toronto staircases!